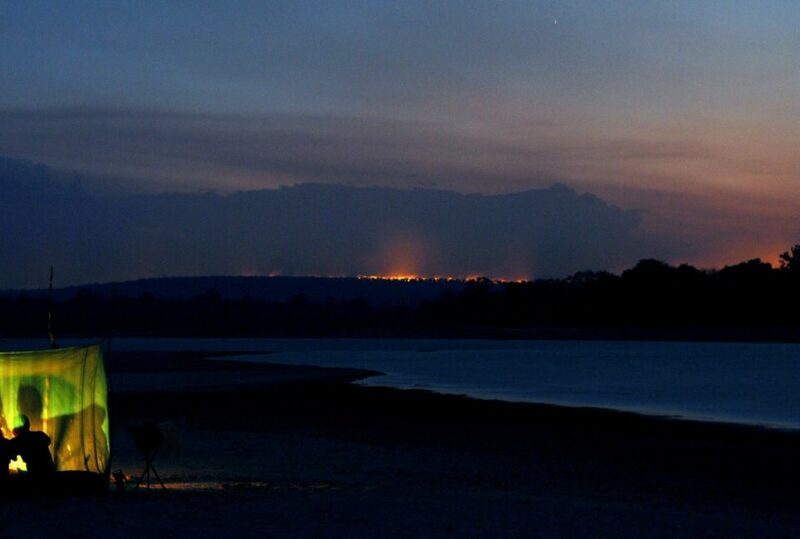 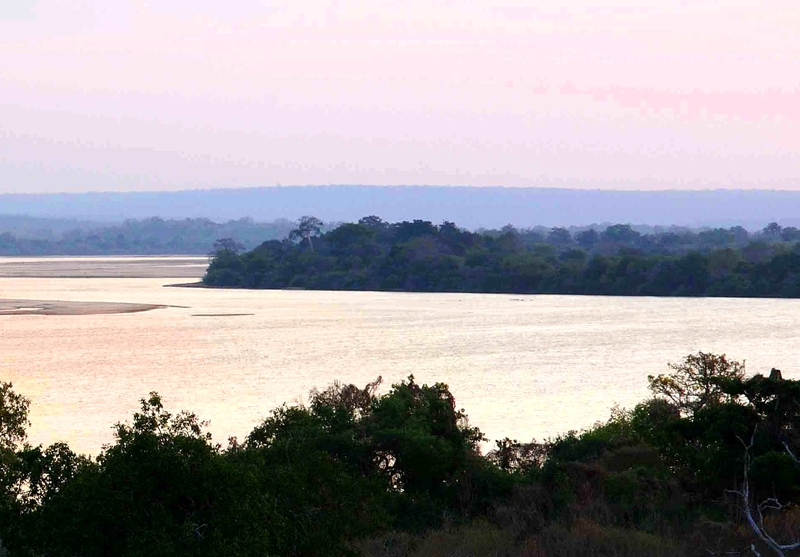 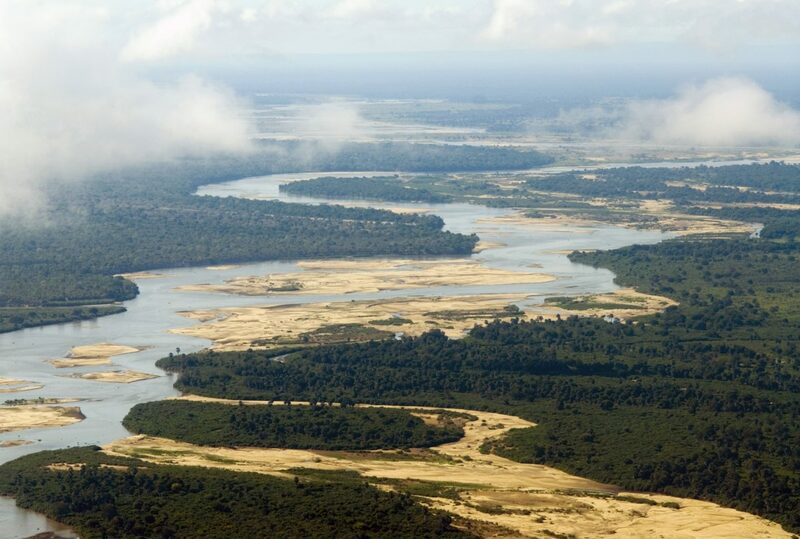 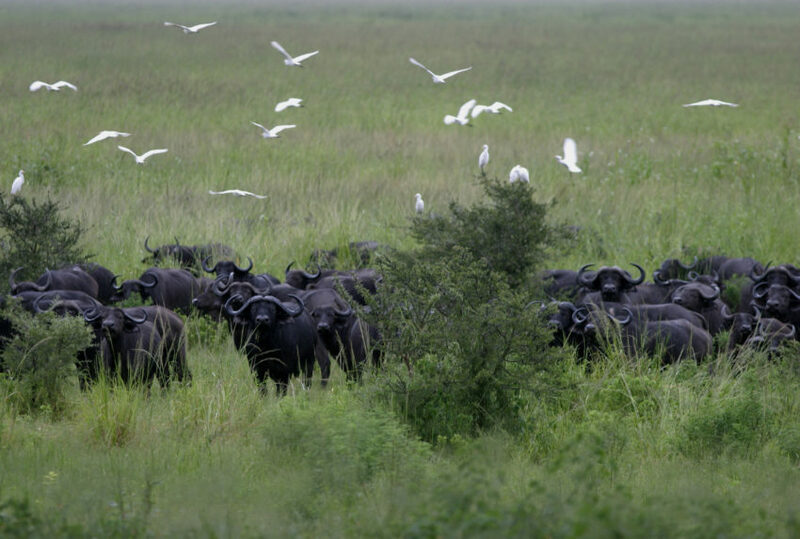 The Selous Nature Reserve of southern Tanzania is vast. 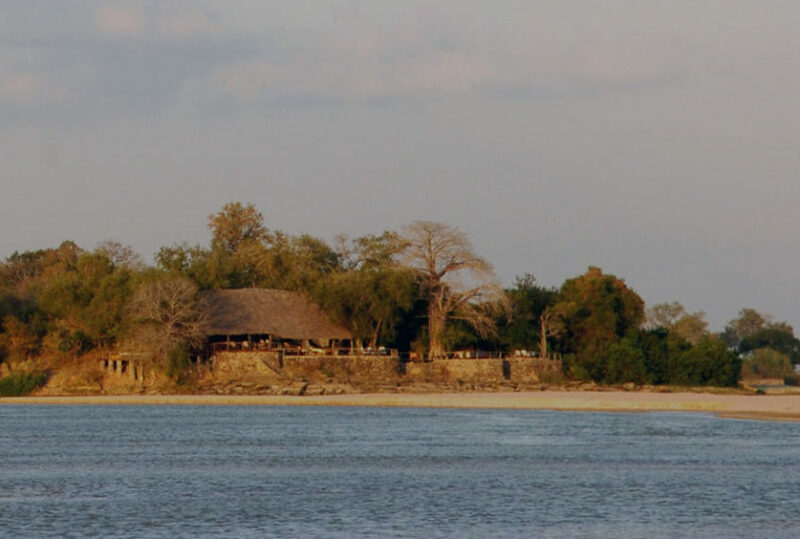 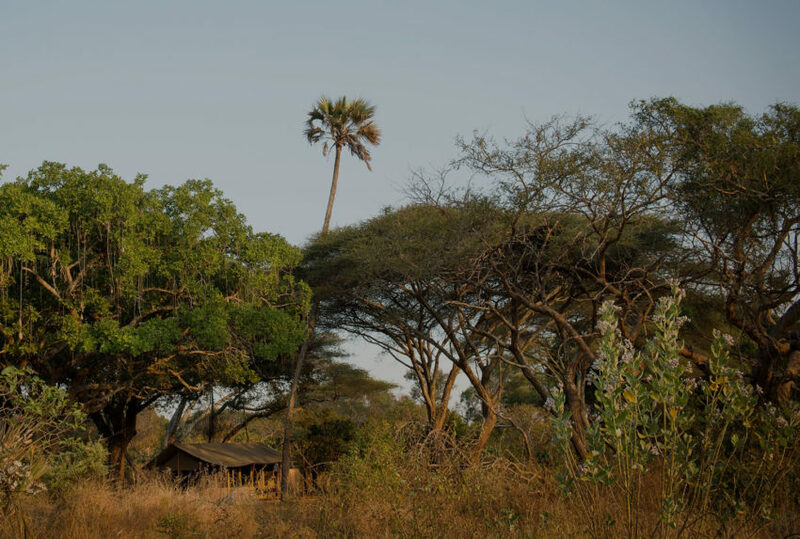 In the northern sector of the reserve, set on the banks of the Rufiji River lies Sand Rivers Lodge, which acts as the base for some of the most exciting and ‘raw’ walking experiences on the continent. 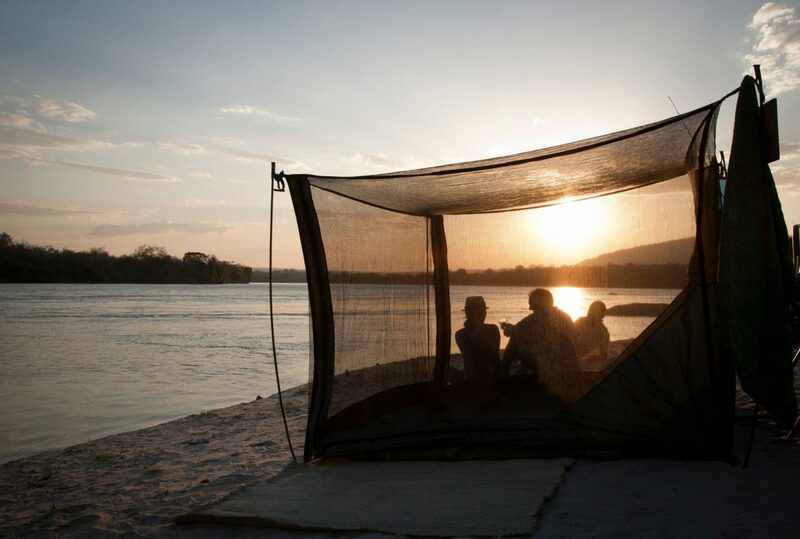 Sleeping out under the stars in glorified mosquito nets, adjacent to a river groaning with hippo and crocodile, may not seem like an obvious way to enjoy your holiday, but the Selous fly camp adventures have proved hugely successful. 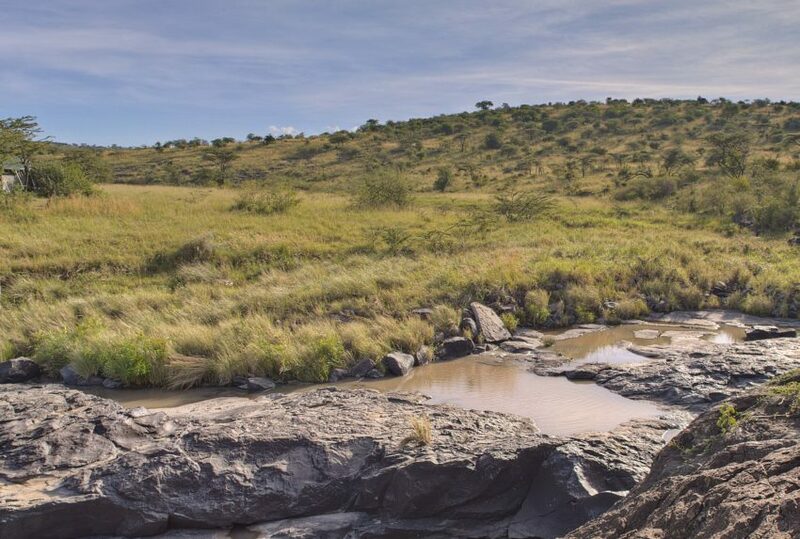 If you’re looking for adventure with a twist, then look no further. 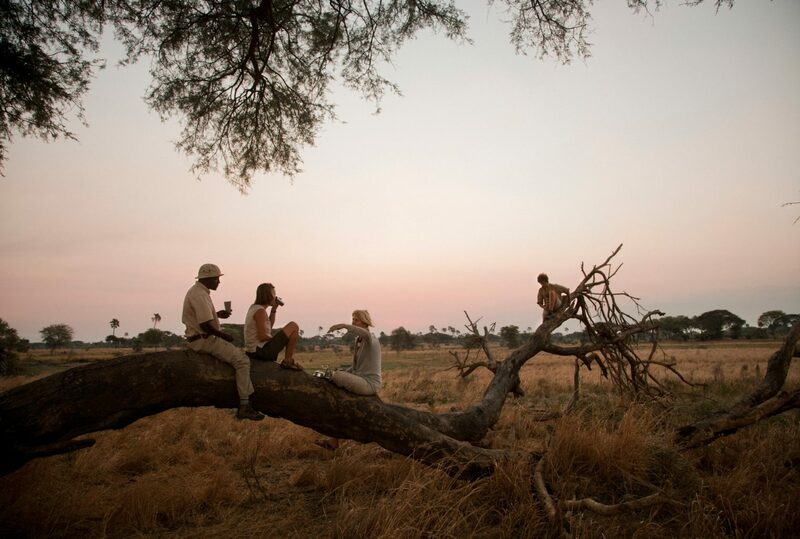 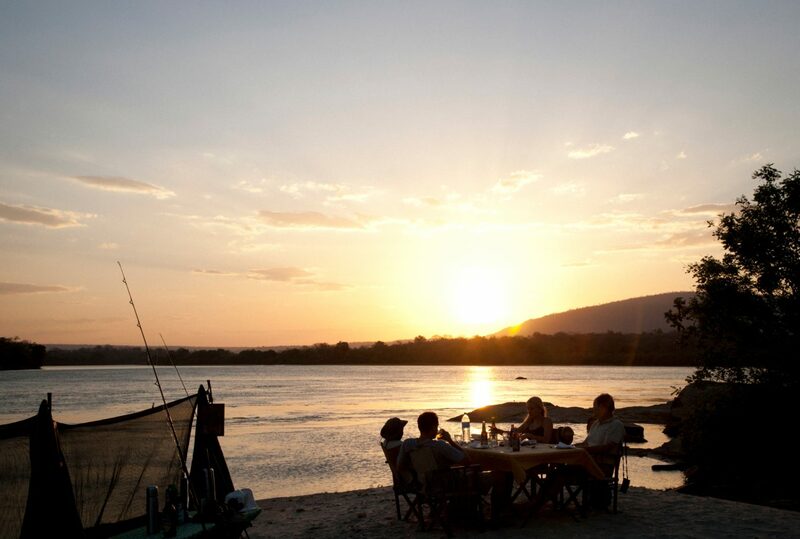 Typically, fly-camping in the Selous will begin with a walk from Sand Rivers to your fixed private fly-camp, where you will have dinner and sleep under the stars, returning to your lodge the next day, after a guided walk. 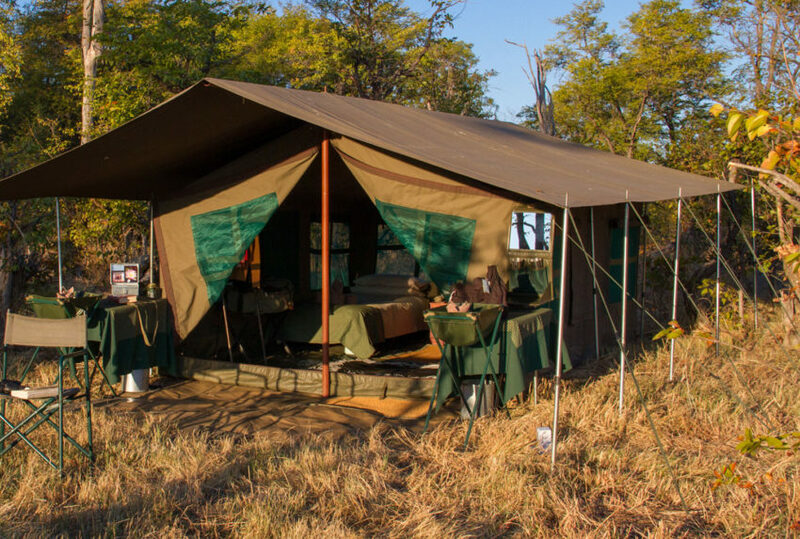 If camping for more than one night, and depending on choice, you will spend the day exploring the park before returning to camp for a second night under the stars, before then returning to the comfort of your rooms at the lodge. 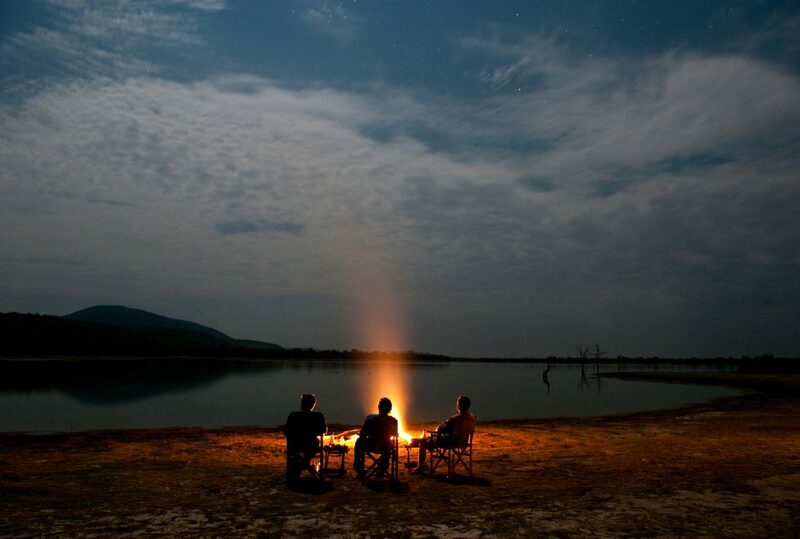 There is an option, should you want it, for having a private vehicle, and exploring more of the park than you would on foot. 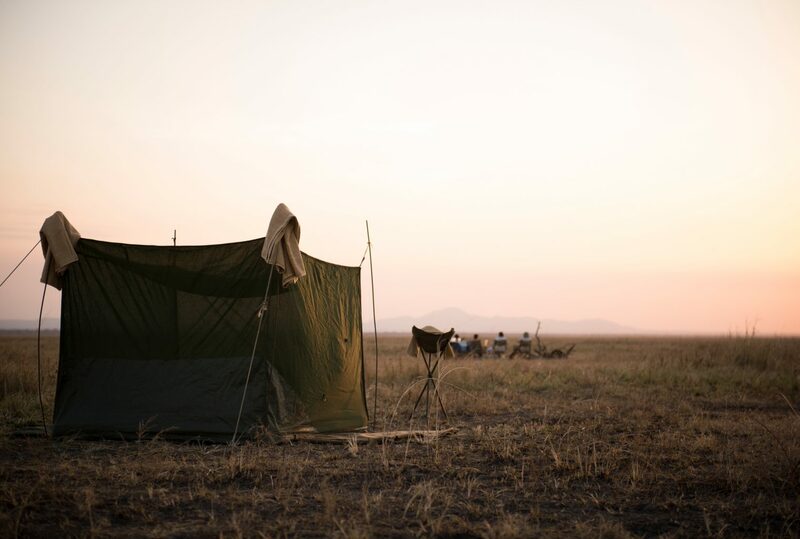 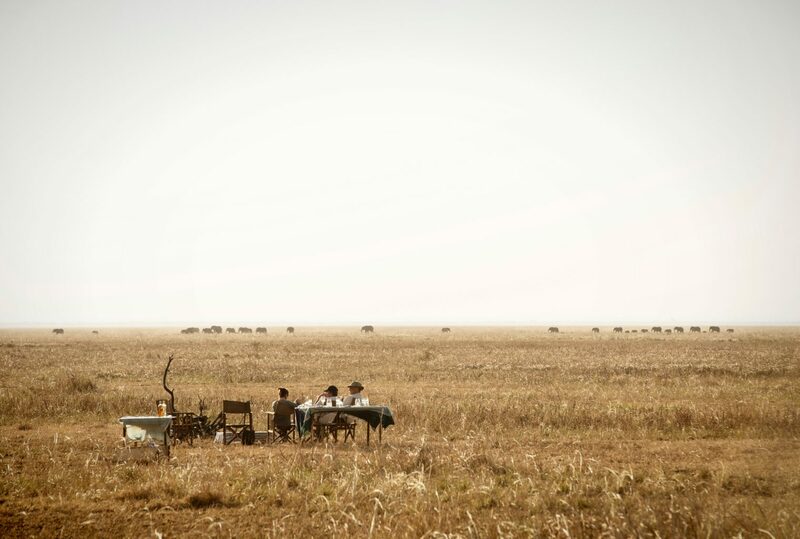 To find out more about Fly-camping, Tanzania and to arrange your tailor-made trip, get in touch with us today.